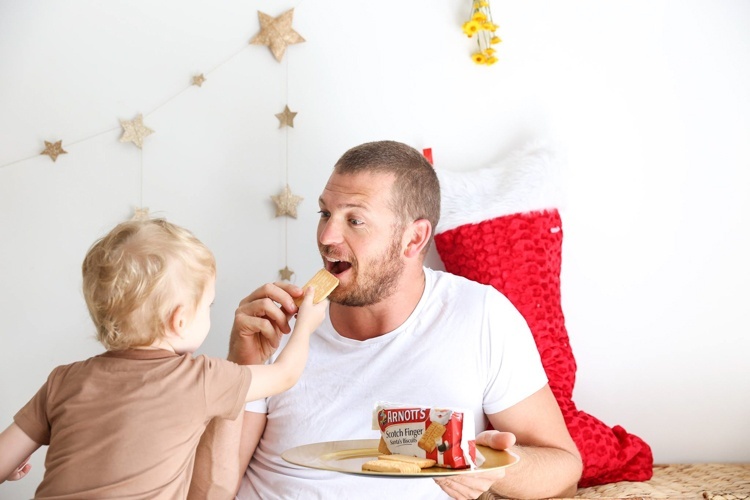 Create heartwarming content sharing Santa's Biscuits at Christmas! Capture the Christmas spirit, showing how Santa's Biscuits spread the festive cheer with your family, friends or loved one. Share the sentiment that Scotch Finger biscuits are "too good not to share"! alittleatlarge Oh I'll have to try these!